Samsung has announced that its dual-SIM Galaxy S Duos will launch next month, with the ‘affordable’ device set to arrive in Europe first, before making its way on to other countries worldwide. The phone, which is a Galaxy S III-inspired new addition to the Duos family, is now official after rumors and runs on Android 4.0, which is Ice Cream Sandwich not Google’s latest Jelly Bean flavor. It sports a 5-megapixel camera and a range of features that include Samsung’s proprietary messaging service, ChatON. Under the hood, the phone is powered by a 1GHz processor with a 1500mAh battery, 4GB of in-built storage for videos, images and other multimedia, and a microSD card slot. The Galaxy S Duos supports Bluetooth 3.0, WiFi and some regions will get LTE versions, according to the specs below. Samsung says that the dual SIM feature gives users the “flexibility” to balance work and personal calls but, given that anyone that uses a phone for work will likely have a dedicated device or high-end smartphone, that functionality is likely to have been built-in with emerging markets in mind. In India, for example, it is common to use multiple pre-paid SIM cards for different uses based on deals, such as international/cross-regional calling, text messaging, etc. However, the dual-SIM functionality will also appeal to those that travel regularly and are looking for a device to accommodate numbers in different countries, or simply make adding a local SIM easier. There’s no word on pricing, or indeed actual launch dates or locations, but Samsung says more details will be forthcoming. The device isn’t likely to make the same splash as the Galaxy S III — which racked up 10 million sales in under two months — nor it is likely to be as high profile as the Galaxy Note — which is expected to build on the success of its predecessor, which sold 10 million in one year — but it will bolster Samsung’s range of smartphones for those buying on a budget. 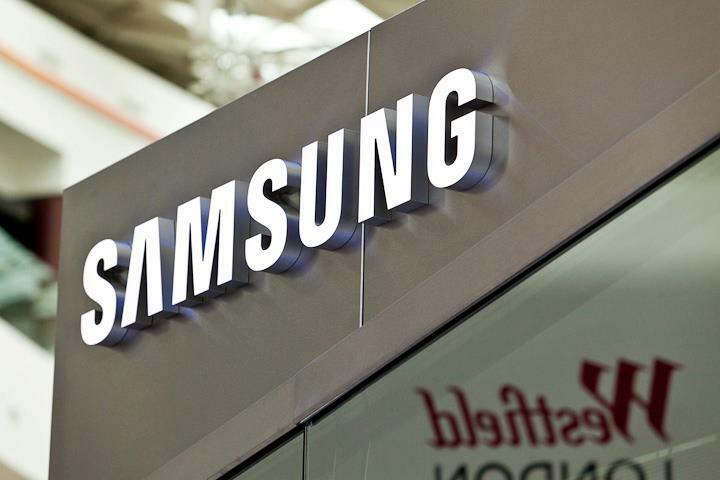 Samsung’s multi-tier approach, which combines affordable devices with its ‘hero’ releases, has helped it rake in record quarterly profits of $5.7 billion. The firm also grew its mobile market share to a best-ever 26 percent, after it shipped an estimated 93 million devices (50 million of which are thought to be smartphones) during the second quarter of 2012.